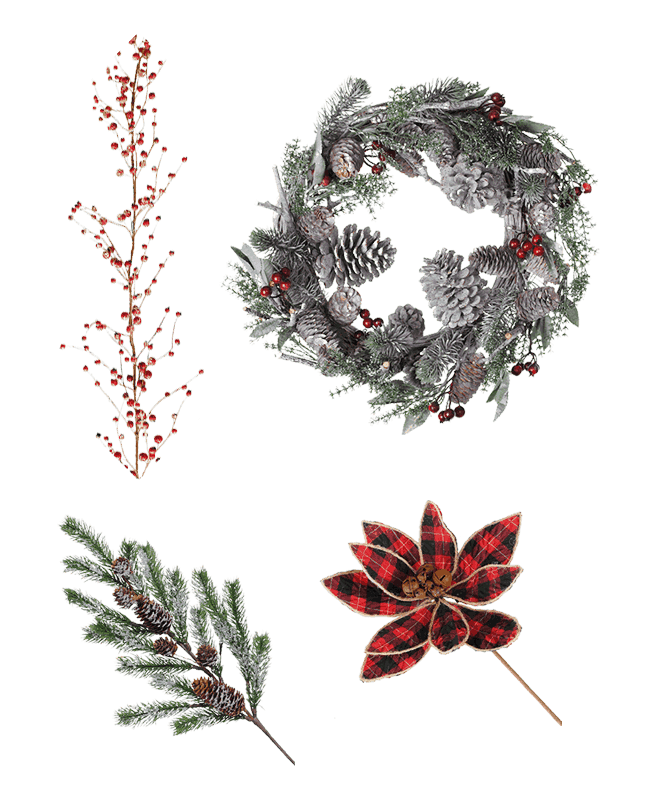 The CF Collection of seasonal décor is refreshed each year to help you ring in the holidays with style. Book an appointment to visit our 10,000 sq.ft permanent showroom and see our current offering. 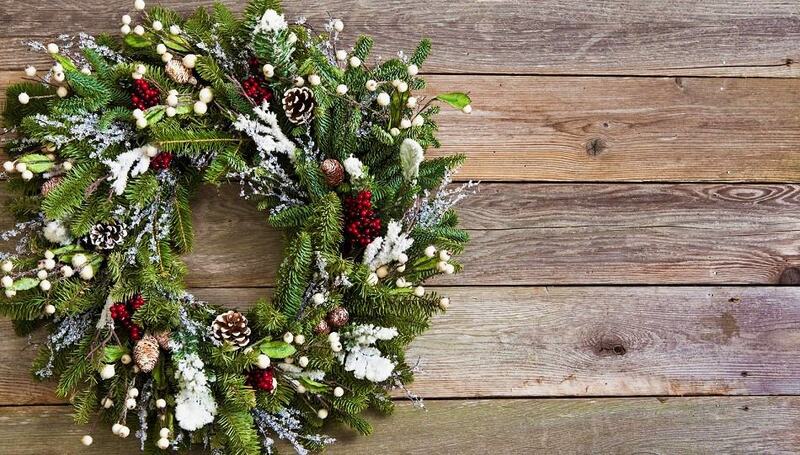 Let CF Collection create long lasting Christmas memories for your friends and family every holiday season. From the traditional themes to bold modern looks, CF Collection has the assortment to fit your style and budget. 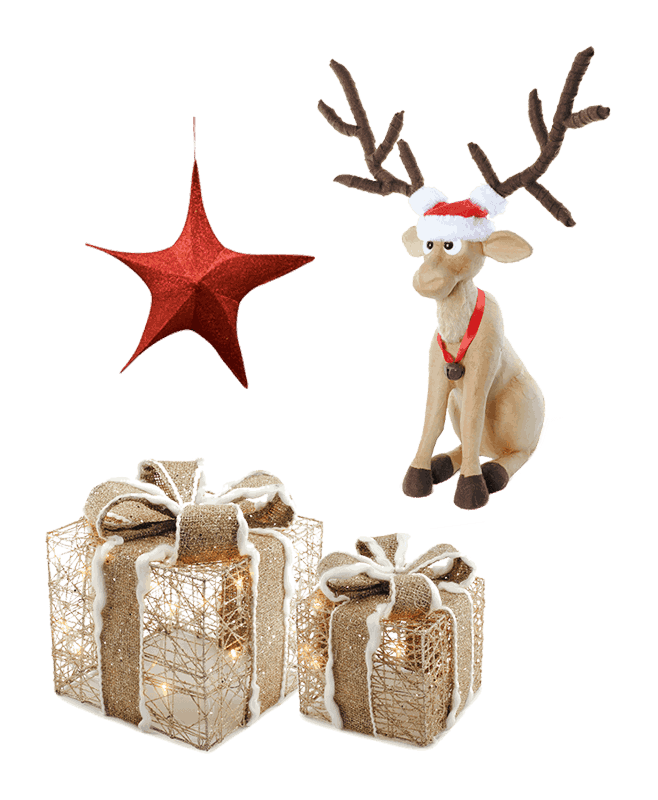 The CF Collection boasts Canada’s widest selection of Christmas décor at wholesale. 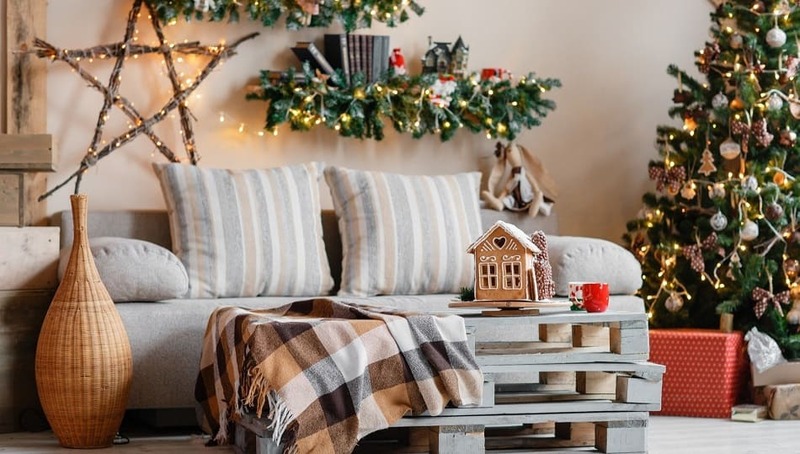 Each season, we design a new selection of holiday decor perfect for whether you are looking to be the most festive house on the block or decorate with small accents here and there. Whatever your style preference, we want to make you pick beautiful items that will last for many years to come. 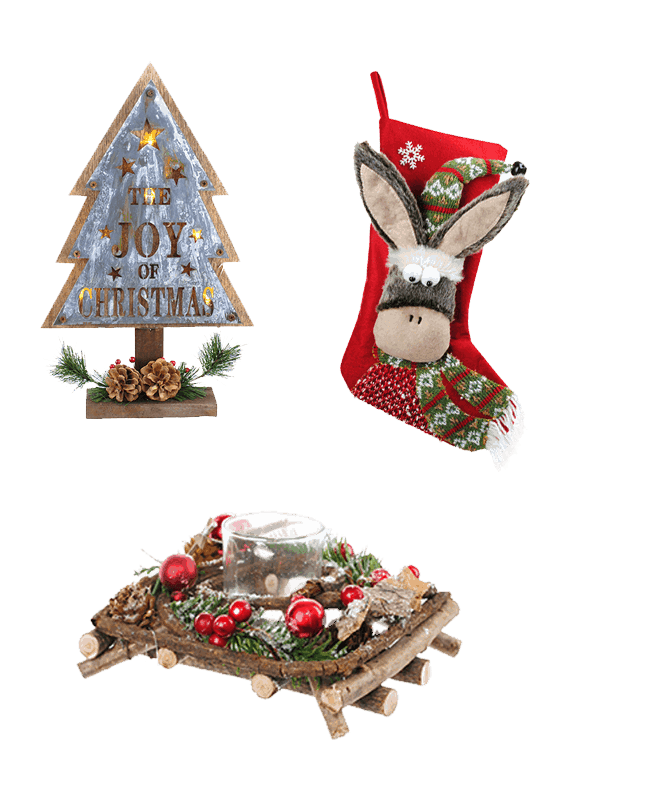 The CF Collection by Christmas Forever is Canada’s largest selection of Christmas and seasonal décor. 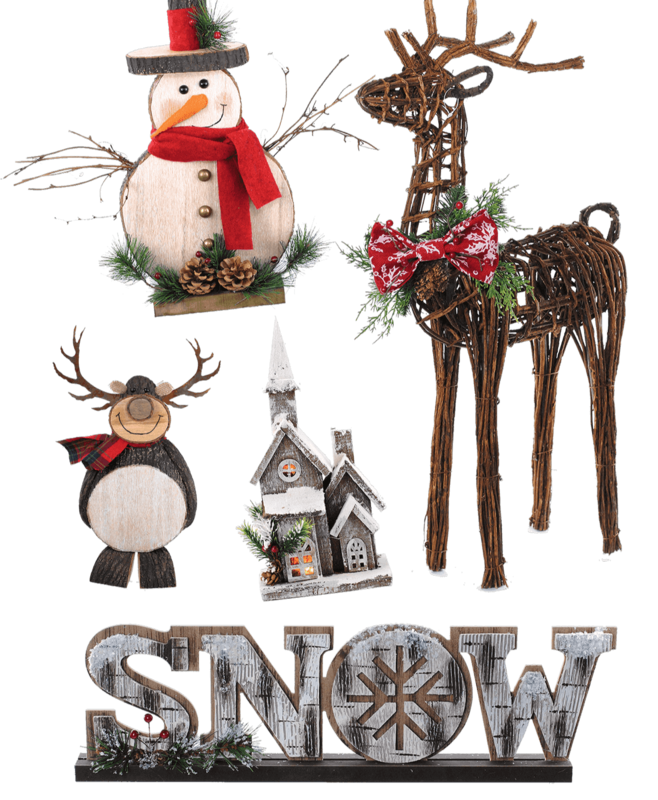 Each year our team develops more than a thousand new items, organized by theme, to help customers create their own winter wonderland. 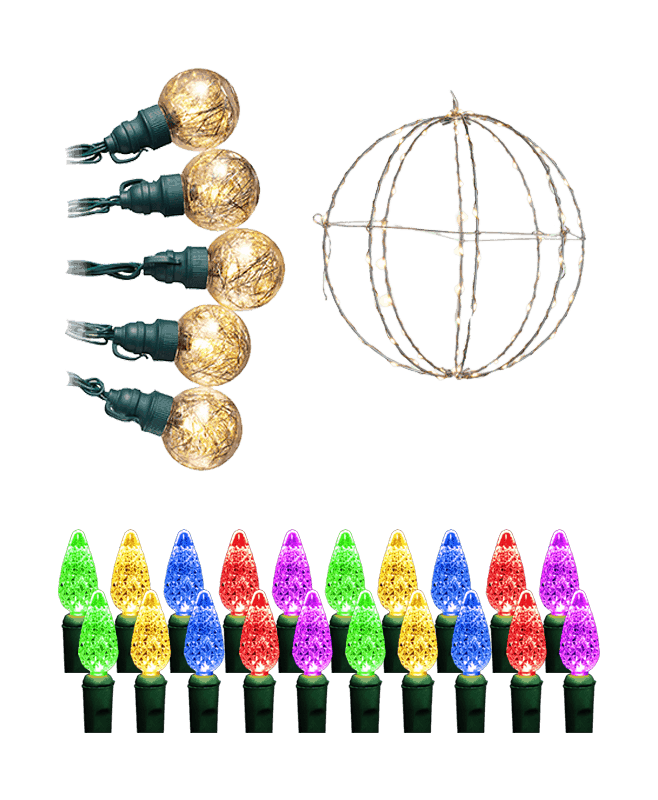 From trees and trimmings to wall art to figurines of all kinds and sizes, retailers, designers and commercial accounts count on us to bring them seasonal product of value and quality for their unique needs. Book your showroom visit with us for the 2019 season. Our booking program runs through January 7 -February 28, 2019. Our Christmas Showroom uses an “EZ Scan System” which enables clients to place orders efficiently, set retail pricing, and finalize store level themes and categories all on the same screen. 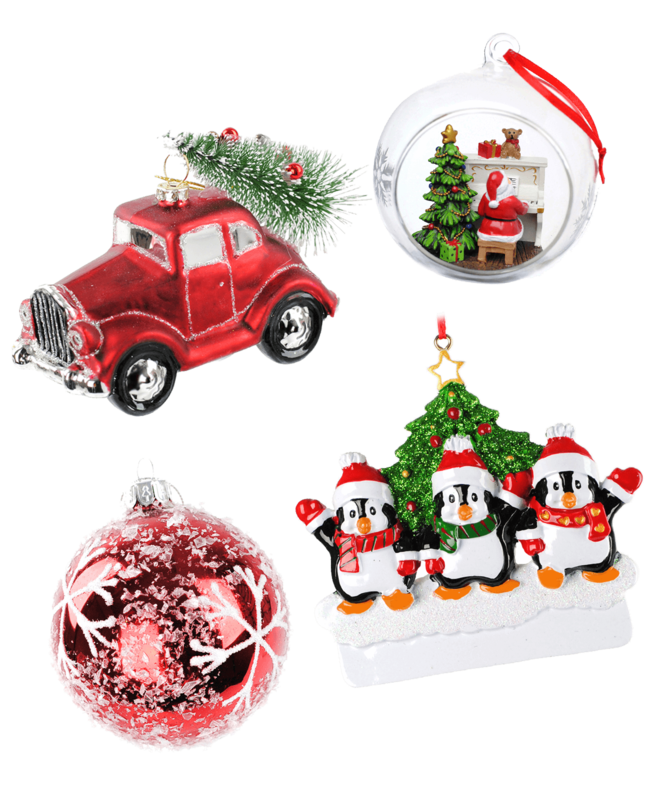 Themed trees are also placed throughout the showroom to give our clients decorating ideas. We also offer additional travel incentives for those traveling from out of town. Wall art, LED canvas prints, stockings, table décor, table runners, and pillows. 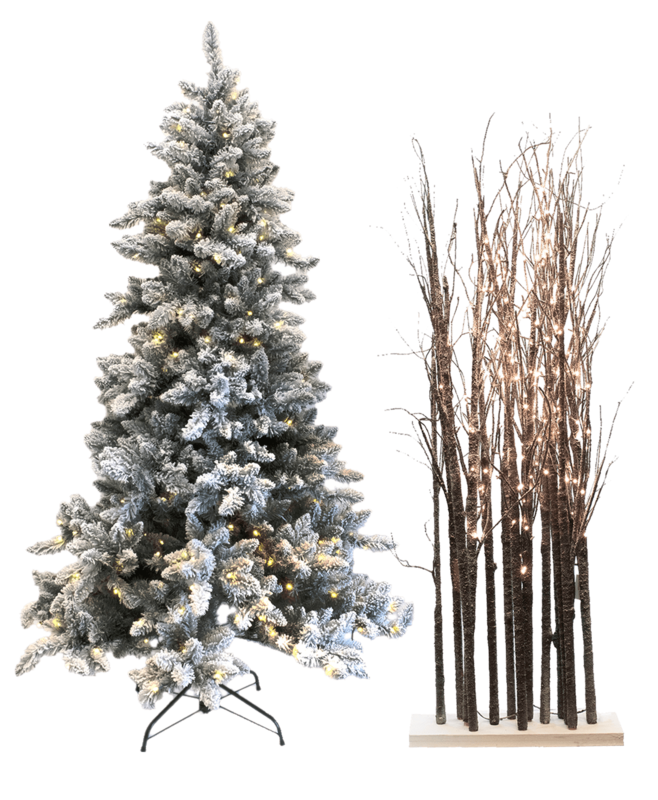 Traditional and alpine, tabletop, pre-lit birch groves, and twig. From country to victorian, and everything in between, there is something for everyone. 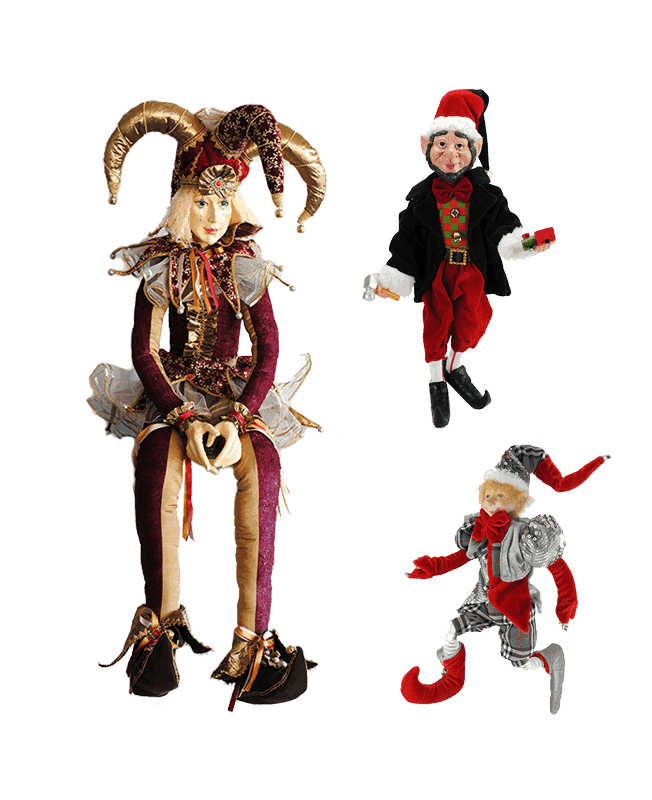 Pose-able elves and jesters, kids and carolers from 9” to 48”. 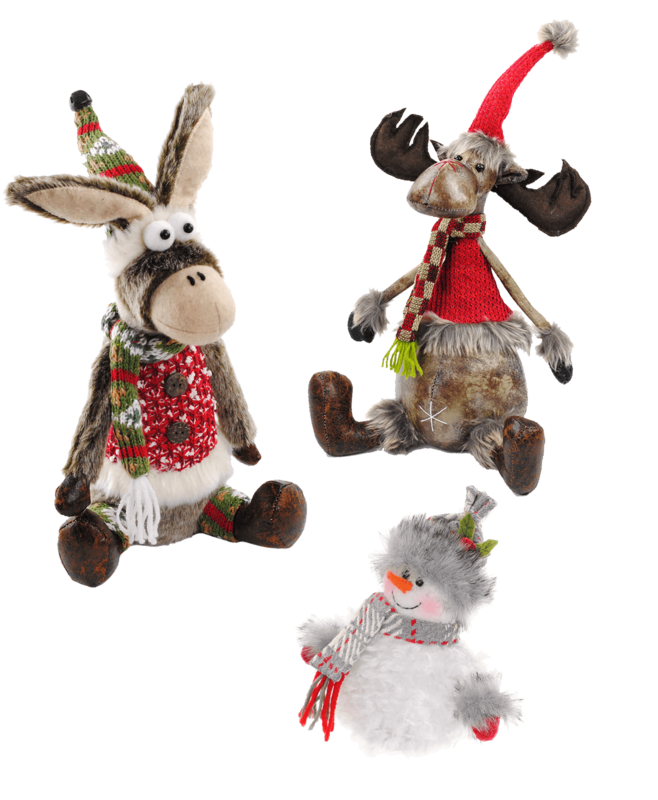 Large collection of reindeer, santas, snowmen, owls, birds, mice, squirrels, donkeys, and more! 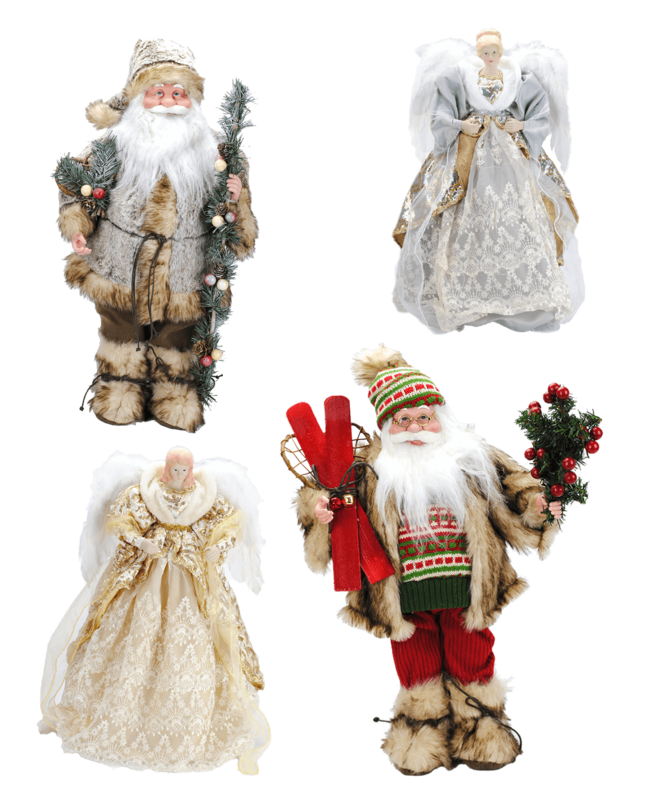 Everything required for a classic Christmas from reindeer, owls, and foxes, to lighted wooden houses and churches. Come to visit one of the largest permanent showrooms in Canada spanning over 25,000 sq.ft, including 10,000 sq.ft of Christmas located at our Head Office in Burnaby, British Columbia.